Join us at Maplewood Town Hall on Tuesday, March 5th at 7:30PM for the Township Committee Meeting. 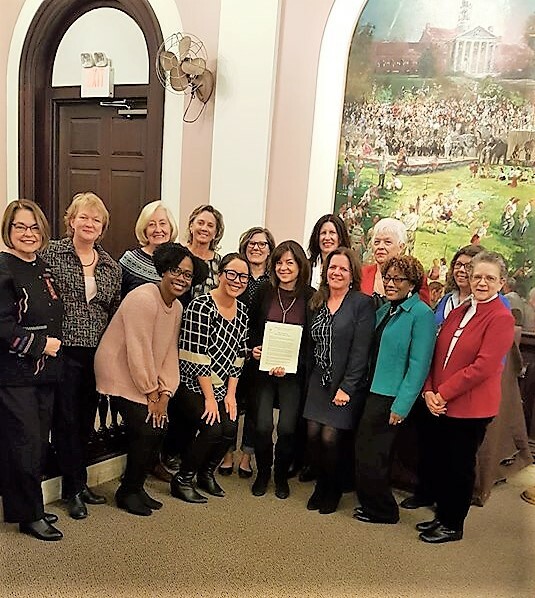 Early in the meeting, Committeewoman Nancy Adams will read a Proclamation proclaiming March as Women’s History Month in the Township of Maplewood. We invite all current and former SOMA Women who have held elected office in our community thus making an impact on public life in our community. Please RSVP if you are able to join Ms. Adams at the podium and for a photo recognizing the women of SOMA who have made a difference!